Does it get any girlier than big fluffy pink English roses? Not a chance. 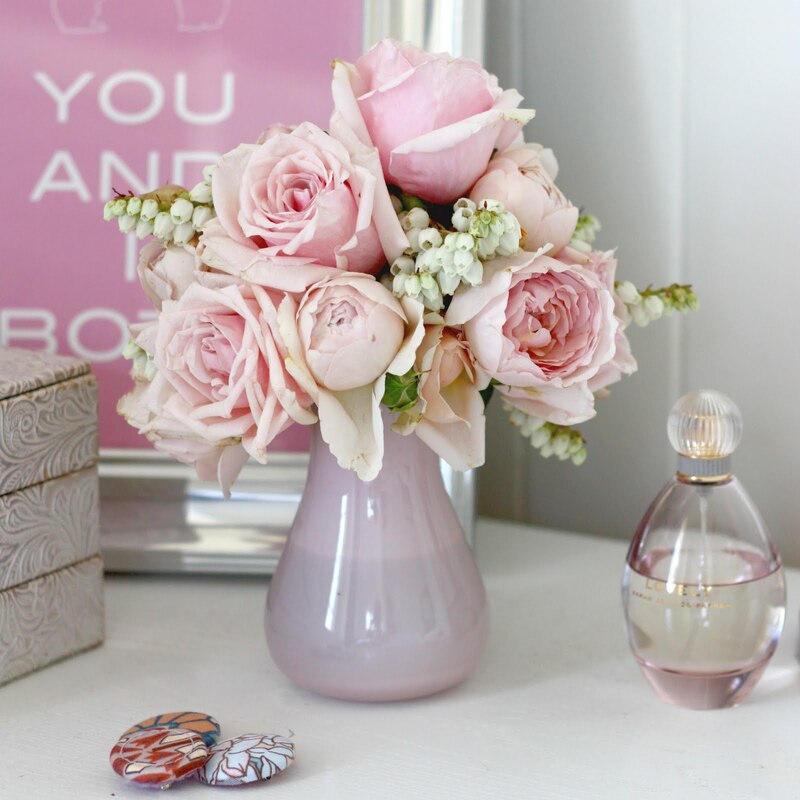 If you’re looking for flower inspiration for your wedding, I’d have to say that a big bunch of roses with little to no fuss is a perennial favorite of mine. Beyond the flowers, I love the monochromatic palette of this photo with several shades of pink layered together. The best part? These flowers were received by the fine folks at Bespoke Press from a friend for no good reason at all other than friendship. I do have to say, that’s the very best reason of all.